Mine and get exp! 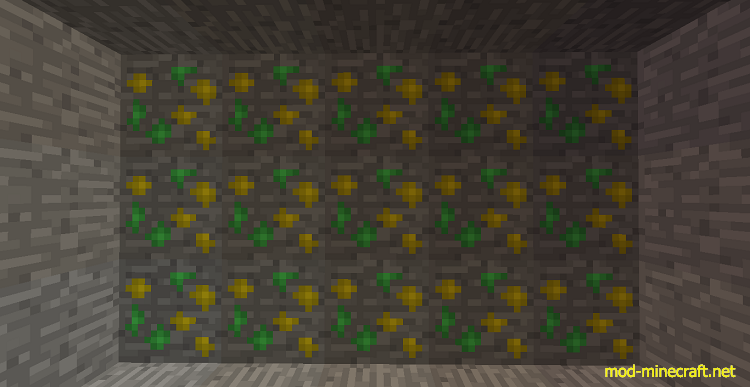 These ores drop random amounts of exp and from a big veins you can easily go from level 0-7! Can also be silk touched and furnaced, although mining it gets alot more exp.